G2 Crowd ranks CloudApp a "Best Software Company 2018"
CloudApp is a screen recorder for YouTube that is incredibly easy to use. Click, record, edit and send. Need a screenshot or GIF? CloudApp does that too. Get ready to communicate faster than ever before. CloudApp's screen recorder is available for Mac, Windows, iOS and Chrome. Downloading the tool is quick and easy. Simply download the app from GetCloudApp above, access it from the Apple Store for Mac and iOS, for PC from the Microsoft Windows Store, or go to the Chrome Webstore and add the extension to Chrome. Downloading the CloudApp snipping tool is quick and easy. Simply download the app from GetCloudApp, access it from the Mac Store or if you have a PC, from the Microsoft Windows Store. To get started, you should first register for an account, download the app, then install it on your machine and start snipping. There are now over 1 billion users on YouTube. Every day, millions of people stream video on YouTube for both work and play. The information that you can find online is extremely valuable. Enterprise level employees, creatives, gamers and entrepreneurs can all benefit from recording YouTube. Most programs for screen recording are complicated and expensive. CloudApp's screen recorder for YouTube is simple, free and easy to use. Record videos while on YouTube with a single click. Editing the video with the built in trim and cut feature takes seconds and your video is ready to share. Upload to a social platform or send to others with an automatically generated link. With CloudApp's live screen recorder, capturing live video streams is intuitive and effortless. Capturing online webinars and gaming is a snap with this software. CloudApp gives you the option to record a small portion of your screen or the entire thing. You mouse acts as a snipping tool giving you control over the recording area. Click one button to begin and another to finish the recording. Your video is then instantly uploaded to the cloud, available to you anywhere. Use the iOS iPhone app to watch your recordings on the go or record directly from the Google Chrome Extension. The future of tech has no boundaries. When explaining complex processes or ideas, a video tutorial is the best tool. 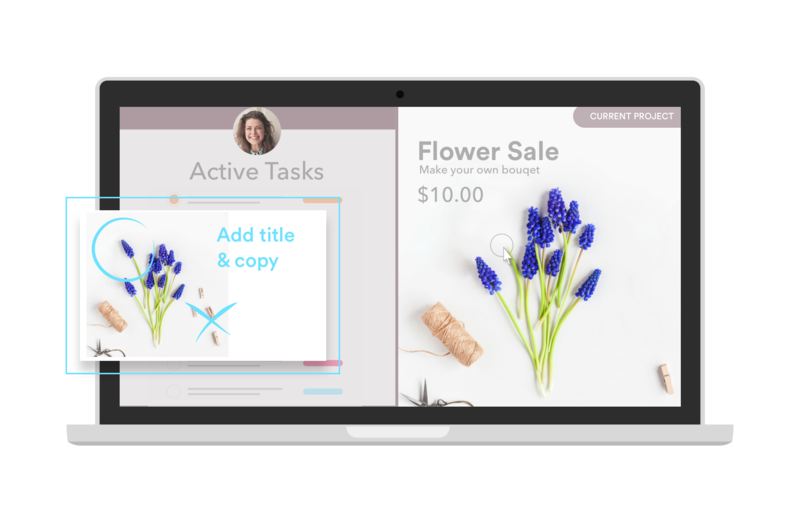 Create your own with CloudApp in minutes. Cut and trim video clips with a single click. Do a video walk- through with audio discussing a solution and use a YouTube video to support your efforts. With CloudApp you can use your webcam to record a video while you capture your screen. This is the ultimate method of digital communication. No more complex video editing programs. CloudApp makes screen recording simple. The average person uses 9 different apps on a daily basis. In a month, they may use up to 30 different programs on their smartphone and computer. CloudApp is a screen recorder that works with the apps you already use. This is truly an integrated experience. Instantly send a GIF to your team with a Slack integration. Share an Adobe XD design with the plugin. Share a project idea via a screenshot in Asana. Stop hopping between multiple platforms and start working with CloudApps all-in-one solution. Screen recording is just one tool that CloudApp offers. 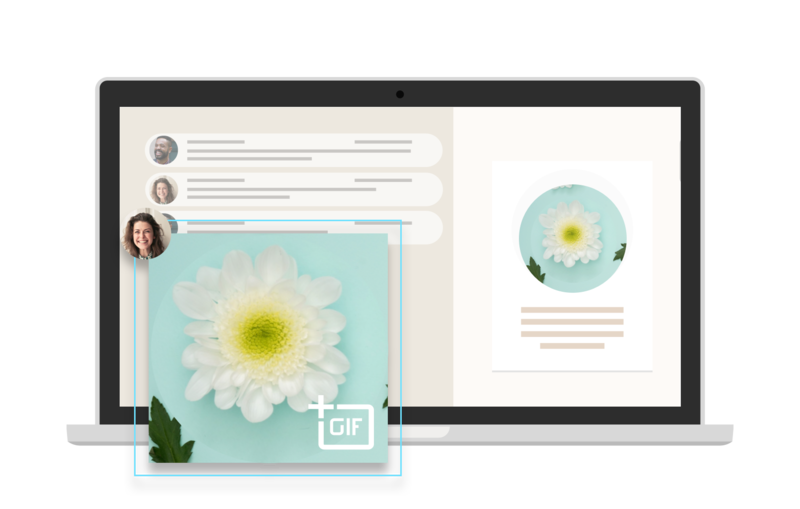 Users can take and annotate screenshots, create GIFs and upload large files to the cloud in seconds. The options are endless with this app. Embed media directly into a website without complicated coding. 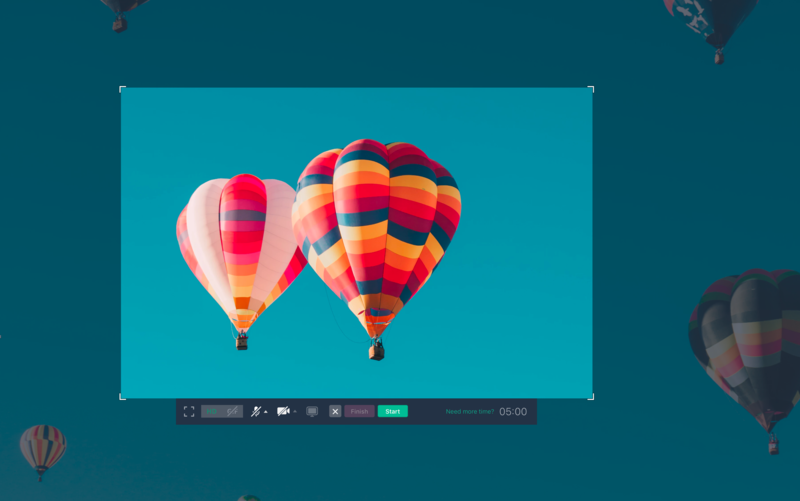 Edit images online and add text, shapes, arrows and even emojis. CloudApp is a screen recorder for YouTube that does it all. Your grandparents wasted countless hours writing memos by hand. Your parents thought they were efficient by communicating by email. Times have changed. The human brain interprets images 60,000X faster than text. 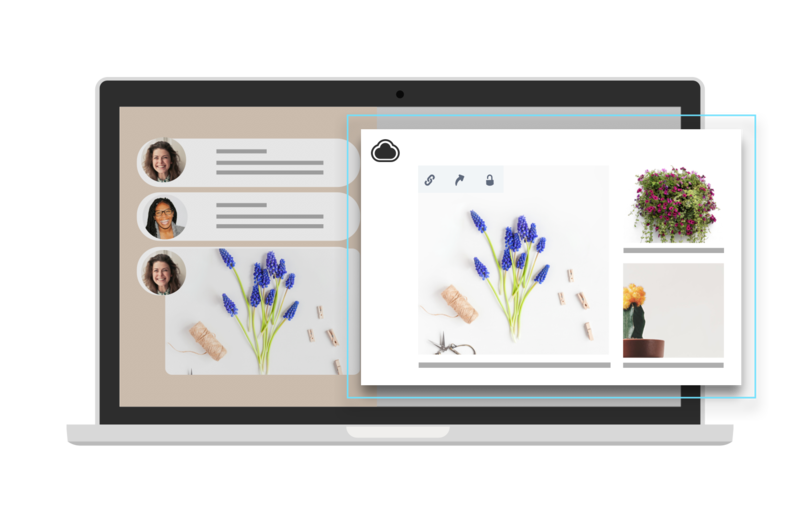 CloudApp's visual communication tool gives you the power to convey your thoughts in seconds with imagery. A screenshot is worth a thousand word and a screen recording gets your point across instantly. Here are 7 more things you did not know you could do with CloudApp. CloudApp' screen recording software keeps all of your content secure in the cloud. All data is AES-256 encrypted and stored on Amazon’s virtual private cloud storage. Connections are constantly analyzed and reviewed with open source algorithms which prevent network sniffing, injecting and other attacks. Your information is being protected and watched, 24/7. Don’t leave your data with a no-name program. Use the screen recording app that teams at Facebook, Netflix and Uber trust. Innovators find ways to become more efficient. They think differently. They leverage the power of the most useful tools on the market. CloudApp is one of those tools. Start using the screen recording software today by registering for a free CloudApp account. There is a solution for Mac, Windows and Chrome users. Stop wasting time and start communicating at the speed of sight. Over 3 million people use CloudApp to work faster. Get your Message Across Instantly with CloudApp. Copyright © CloudApp. All rights reserved.